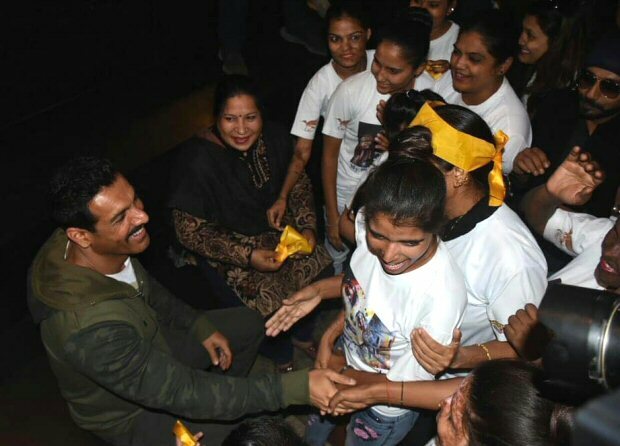 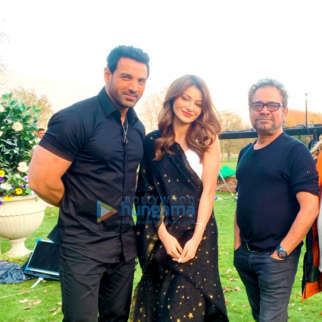 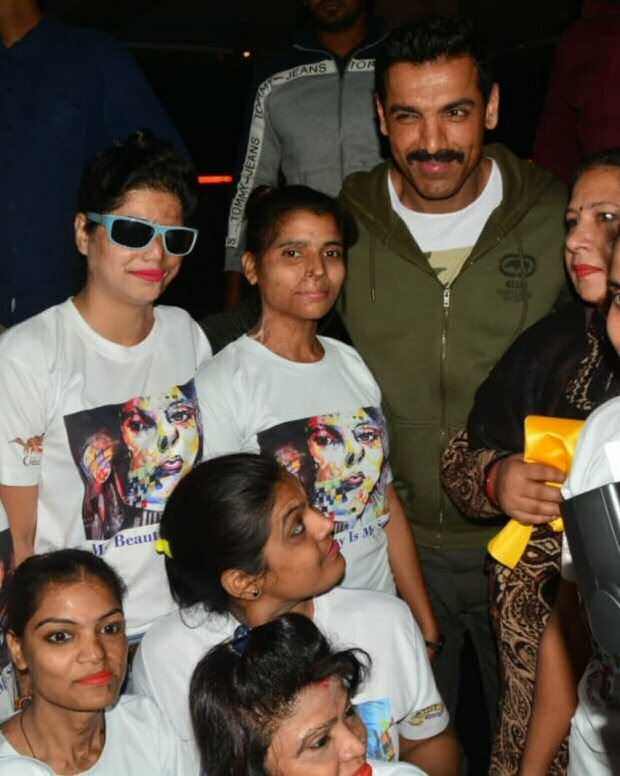 John Abraham, who has been busy shooting for his next film in Lucknow, took some time off of work to spend it with acid attack surviours. 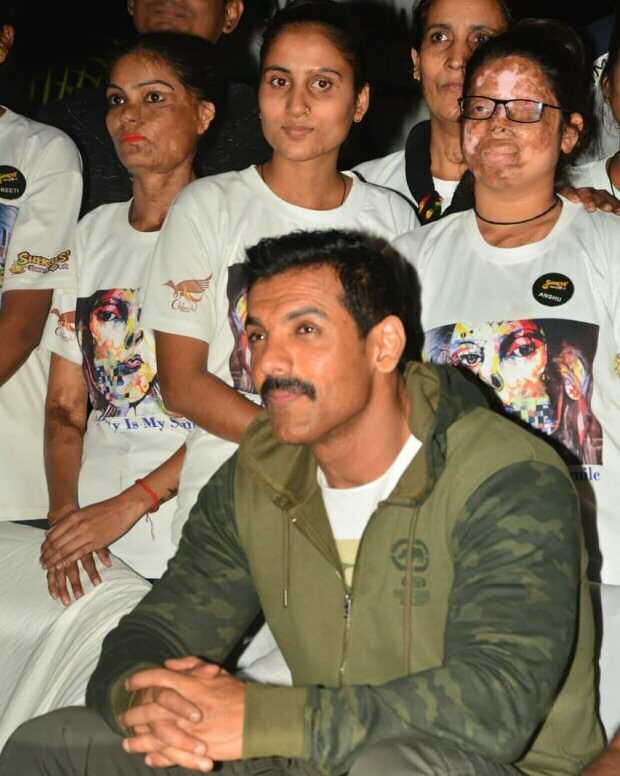 During an event in Gomti Nagar in Lucknow, some of the survivours were invited and made to sit blindfolded after being told that a special dish was being prepared. 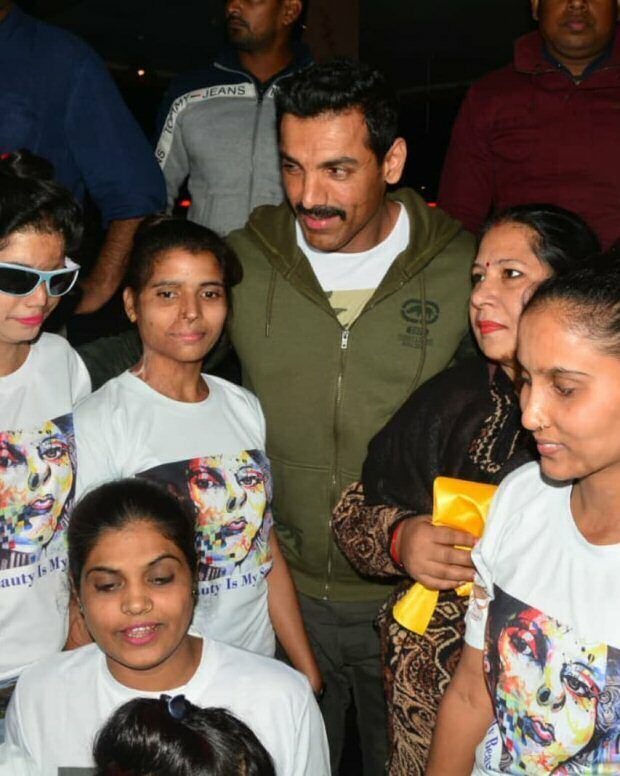 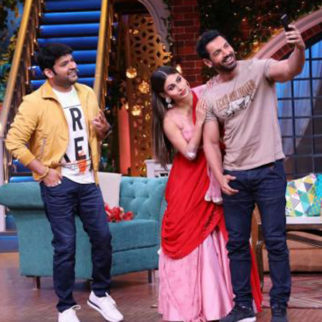 As they waited for the special, they were in shock when blindfolds came out and they saw John Abraham in front of them. 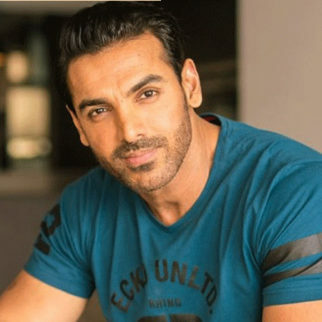 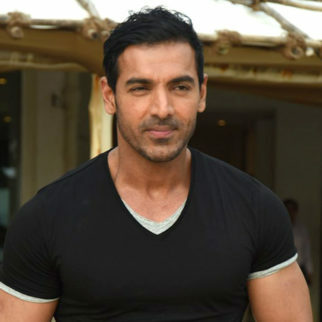 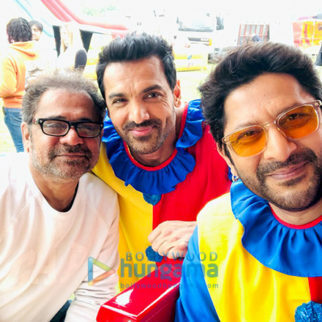 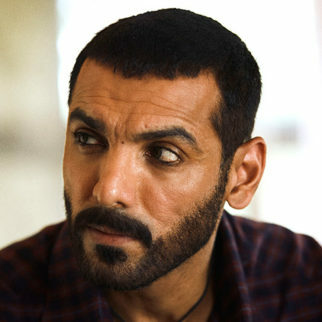 Meanwhile, John Abraham is shooting for Nikkhil Advani’s next, Batla House. 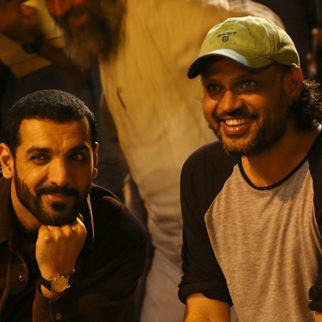 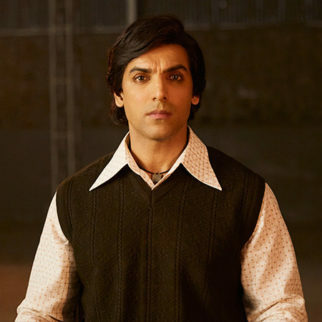 The film will revolve around Sanjeev Kumar Yadav as the one who spearheaded the Batla House encounter. 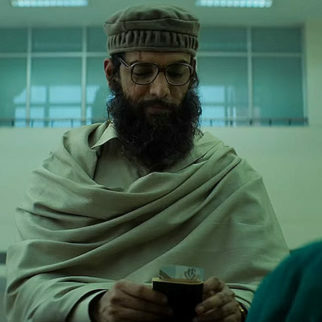 It is a story about the encounter that happened in Delhi between the police officials and the terrorist group, Indian Mujahideen. 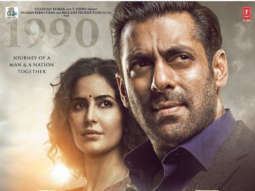 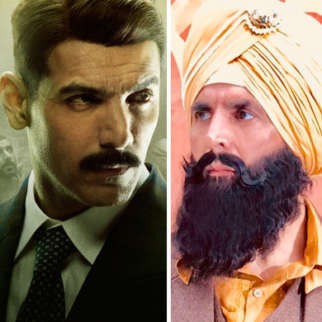 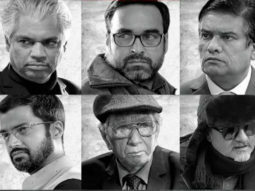 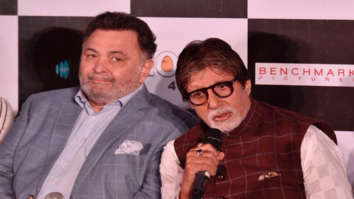 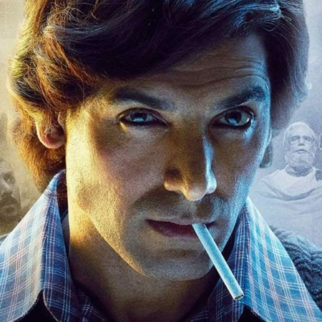 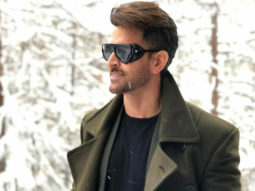 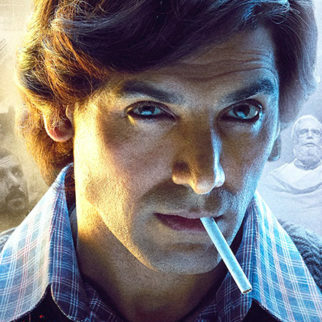 The film is set to release on August 15, 2019.